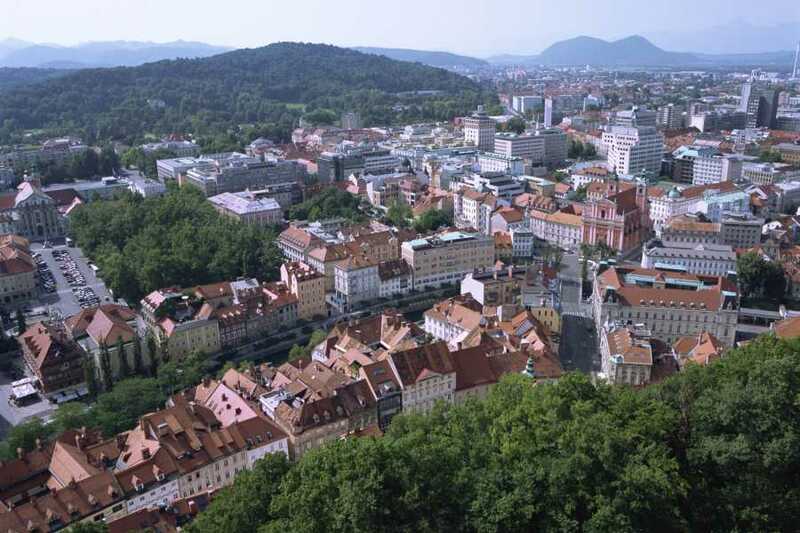 The tour, beginning in front of the Town Hall, takes you through the historical city centre, whose unique architecture is the legacy of the Baroque and Art Nouveau periods and, most notably, the work of the famous 20th century architect Jože Plečnik. 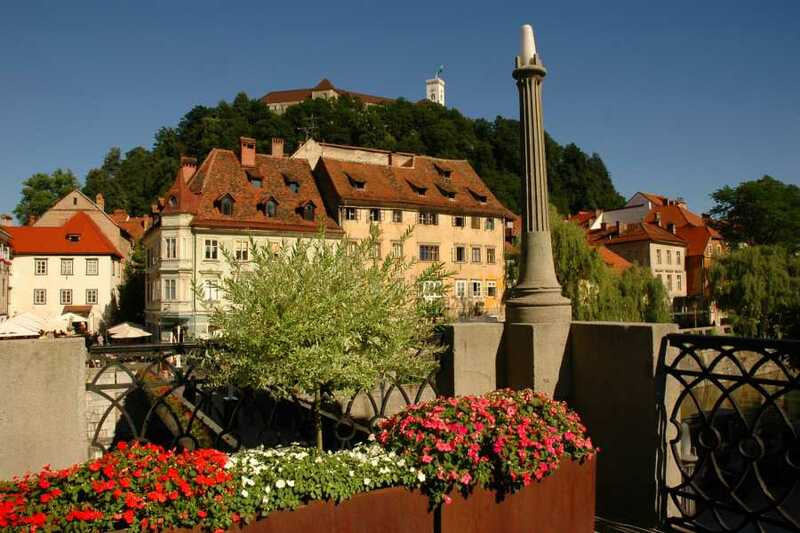 The tour includes a stop at one of Ljubljana's restaurants, where you will have an opportunity to taste traditional Slovenian dishes as part of a brief tasting session. 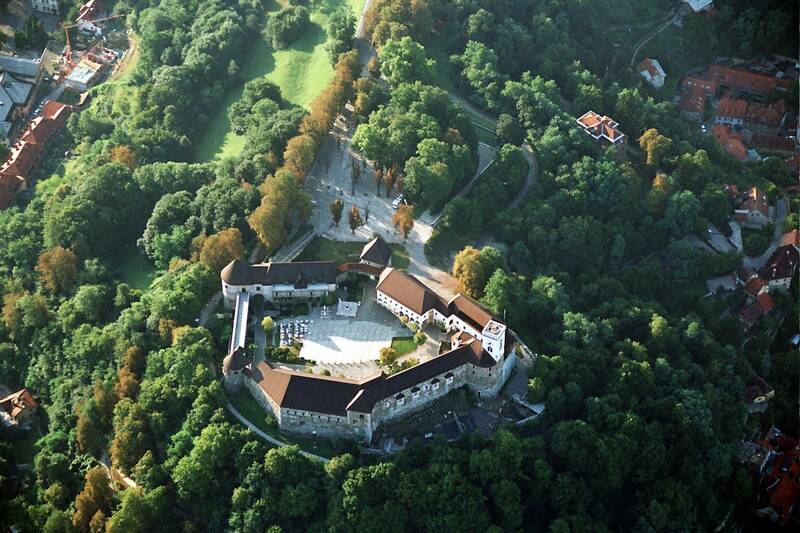 Ljubljana Castle, standing on a hill above the city for about 900 years, is Ljubljana's main attraction. On this tour, you will learn about its history and enjoy beautiful city views afforded by the castle's ramparts. 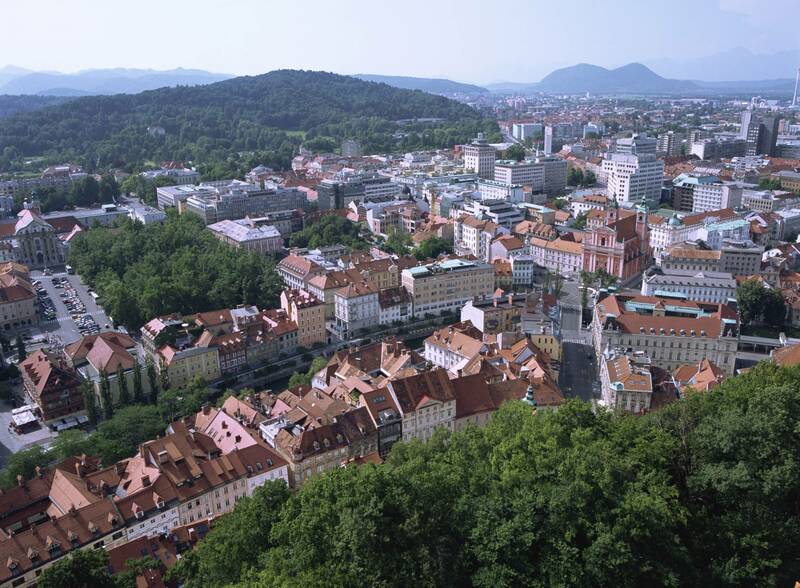 The price includes guidance, a tasting session, and a return funicular ride to Ljubljana Castle.